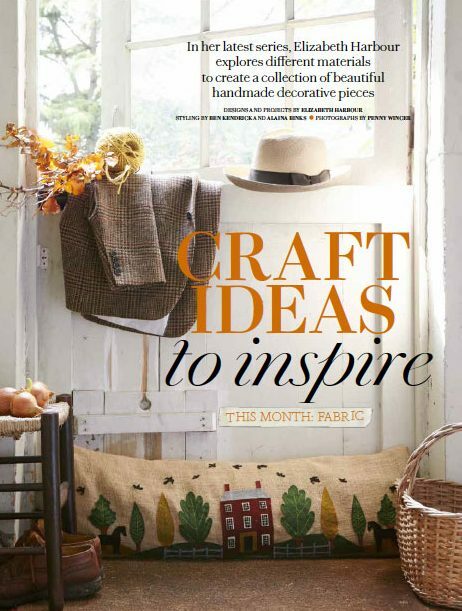 My Crafts for Country Living Magazine – Autumn! Click on the link for the templates, print the PDF template actual size by clicking on automatic zoom and scrolling down to 100% . Thank you so much for your feedback; I really appreciate it! 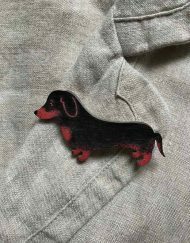 Look out for the December issue, which is out in November as it has some of my Christmas crafts. This is beautiful. I saw it in Country Living and stopped by to download the templates. Thank you for such a loely project for the home. Thank you so much for your lovely message; I really appreciate it! Thank you for your message. The Draught Excluder Templates are available in the post ‘Craft Ideas to Inspire Autumn Fabric’.